AGA MUHLACH is back on the big screen in Star Cinema’s “Seven Sundays”. 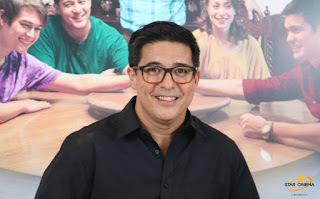 His last film was Viva’s “Of All the Things” with Regine Velasquez in 2012. 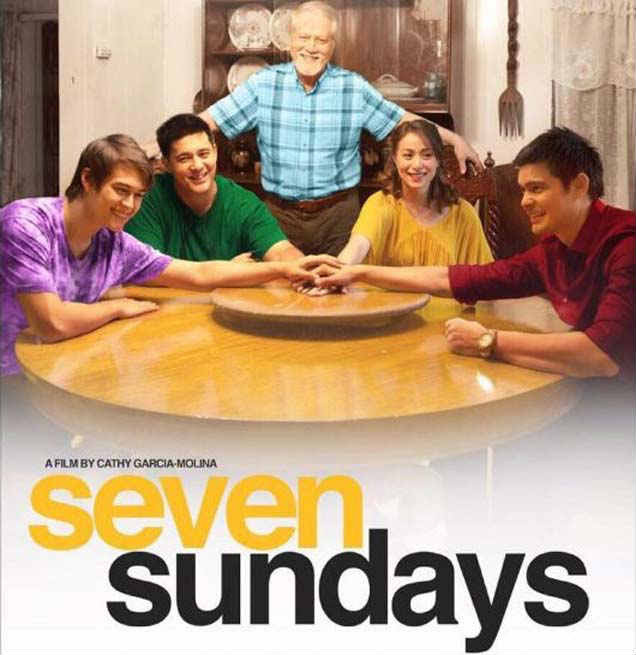 “Seven Sundays” is the story of the dying father of the Bonifacio family, Ronaldo Valdez, whose last request to his four children is for them to visit him for the next seven sundays as he would soon be departing due to a terminal illness. Aga is Allan, the eldest, who’s married to Donita Rose as Betchay and they have three kids. Aga has chosen to stay in their province, unlike his siblings who all moved to Manila. He lives a simple life compared to Dingdong Dantes as Bryan, the more financially successful second child who made it big in the city. 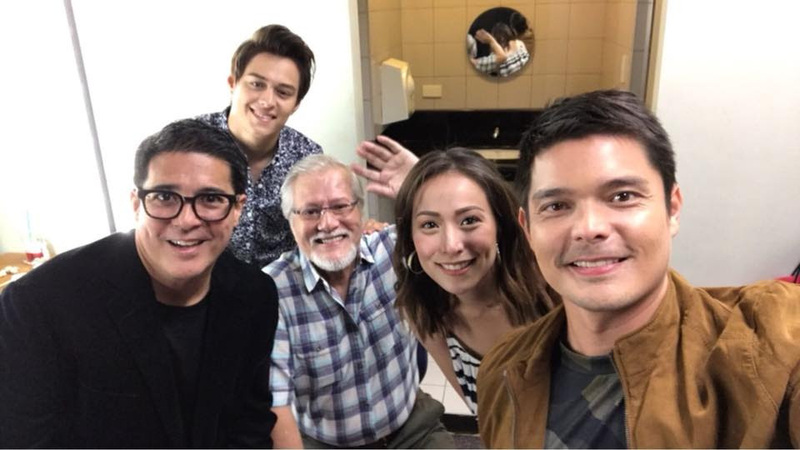 Dingdong has a severe case of sibling rivalry with Aga who he feels remains to be the more favored child. The third child is Cristine Reyes as Cha, the only girl, who got married so early to Kean Cipriano. 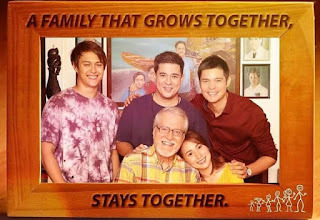 The youngest is Enrique Gil as Dex, who feels out of place because his siblings were already grown ups when he was born. Will they be able to reconnect with each other as family members while they meet together for the next “Seven Sundays”? 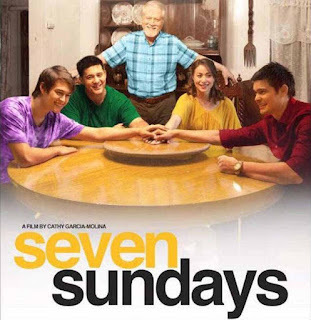 Why did Aga choose to do a family drama like “Seven Sundays” as a comeback vehicle when he’s better known as a romantic leading man paired with much younger leading ladies?